The season of deals is upon us. Whether your beating down the doors of your local retailer as the salesmen huddle in fear, or you've pinned a couple hundred tabs for relentless refreshing, you're probably ready. And we know you know a deal when you see it, so here's a list of all the best Tronsmart products that are currently on sale. From power banks to headphones, and chargers to speakers, there are some pretty big discounts to take advantage of. The focus of today's announcement might have been the new Pixel phones, but Google also had a nice little surprise that accompanied all the hardware-related news. 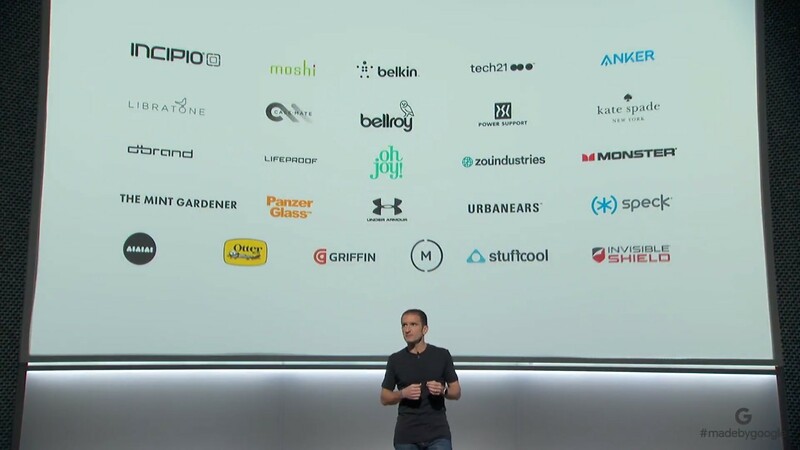 At the bottom of the blog post for the new Pixel phones, Google revealed that it has a new program called "made for Google" which certifies that accessories like cases, cables, and headphones from different manufacturers meet the company's stringent requirements. 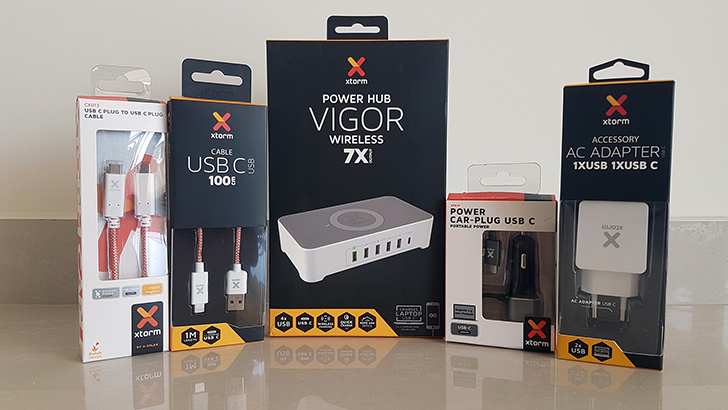 Yesterday I reviewed some of Xtorm's USB-C products and came away pleased but not convinced by the prices. It then occurred to me that a little discount could go a long way in making these prices palatable so I reached out to Xtorm and got y'all a 20% coupon code discount. If you were interested in grabbing something from the company, this makes the products more competitive against other brands. Xtorm makes EU-compatible (EU plug, 220V) hubs, chargers, and cables. The most interesting to me was the Vigor power hub since it marries one USB-C port, one USB QC 3.0 port, 4 regular 2.4A USB ports, and a Qi wireless charging pad on top. The world is moving beyond the venerable microUSB cable. USB Type-C is where it's at, and that means you'll need to replace your cables. That brings up two potential issues: you don't want to spend a lot of money, but you also want good cables. 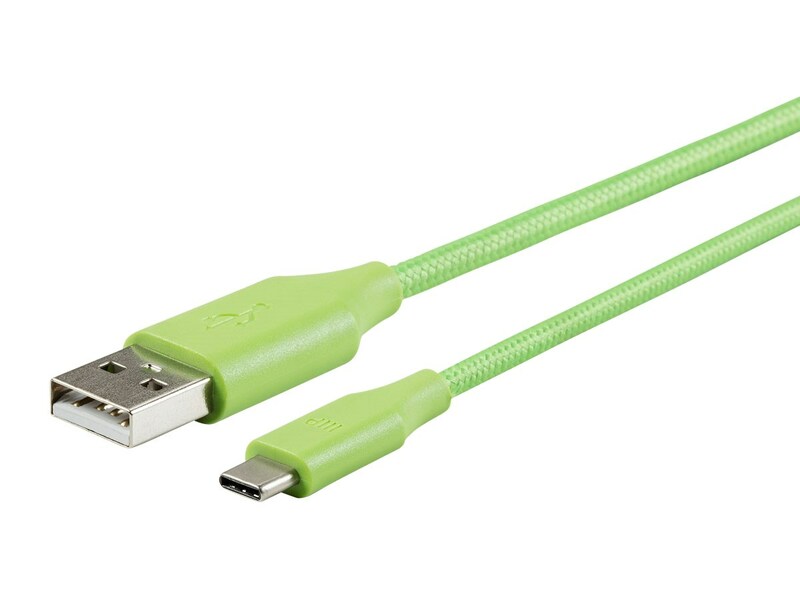 Well, the highly regarded Choetech cables are on sale, so that solves that. Do you own a device that charges via USB Type-C? Do you often find yourself feeling anxiety over finding a USB Type-C cable to charge said device? Is this anxiety causing a lack of sleep, an eye twitch, decreased browsing, or an irritable bowel? If so, then you may be suffering from Type-C cable deficiency. The good news for you is that your favorite deal hunter Jeff has an easy and affordable solution for your ailment. If you've bought a new Android device in the past six months, chances are pretty good that it charges via USB Type-C. There are some nice advantages to the new charging standard (that I wish was more standardized) but there is also one fairly large disadvantage. 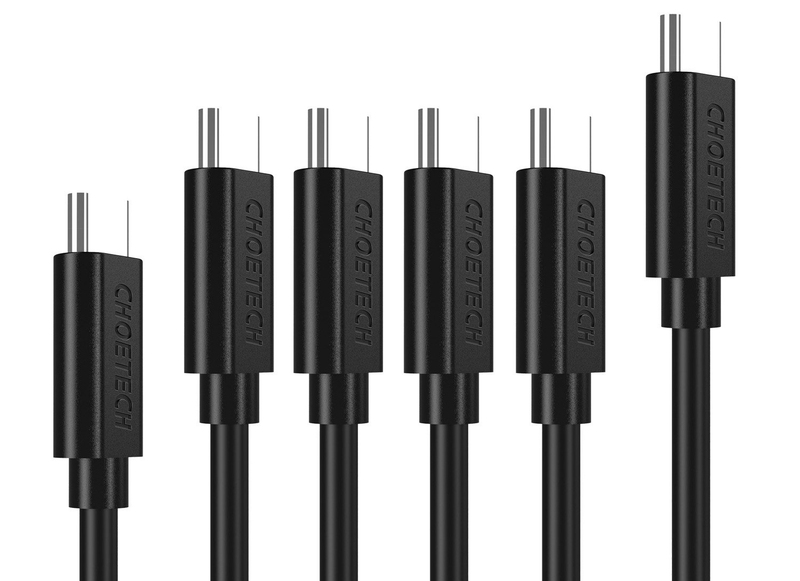 USB Type-C cords cost a lot more than their MicroUSB brethren. That is, if you pay the full price for them. If you pick them up on sale, prices are a bit more tolerable. 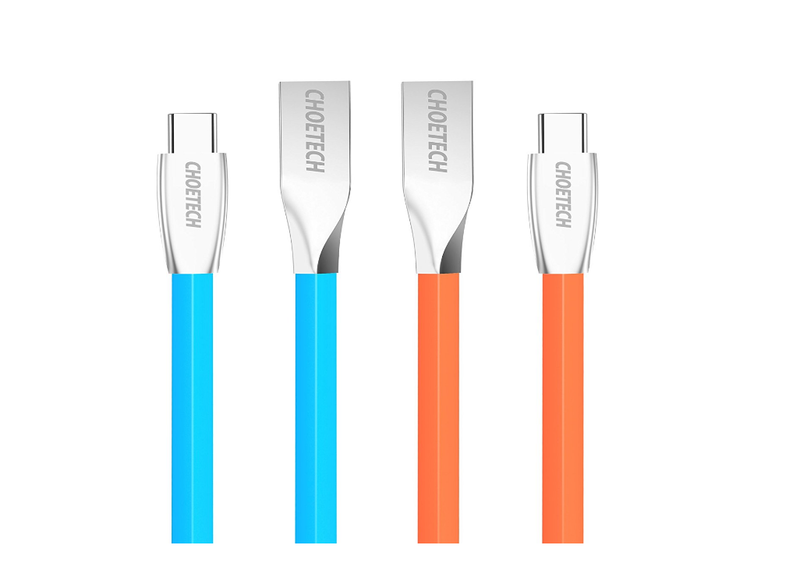 Today I've got three codes to share with you guys for three different two packs of USB Type-C to Type-A cables. Google engineer Benson Leung recently started a crusade against bad USB Type-C cables, and one of the cables he warned people to stay away from is the one sold by OnePlus. 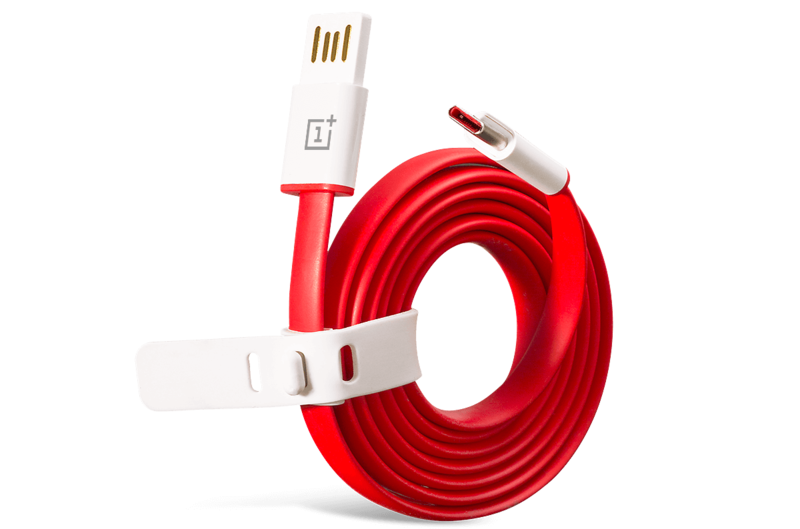 Now OnePlus has responded to the uproar, saying that it will offer refunds to customers who purchased these cables. Well, you can apply for a refund. It's not clear how long it'll take.